Auto Glass Repair and Windshield Replacement for Flint, Michigan. Windshield Repair Near Me in Flint. We are a full service auto glass repair facility in Flint, Michigan. Our auto service center provides professional windshield replacement and auto glass repair near you. Each auto glass repair and replacement expert is focused on making your experience a positive one. We accept all major credit cards and do everything possible to make your insurance claim hassle free. 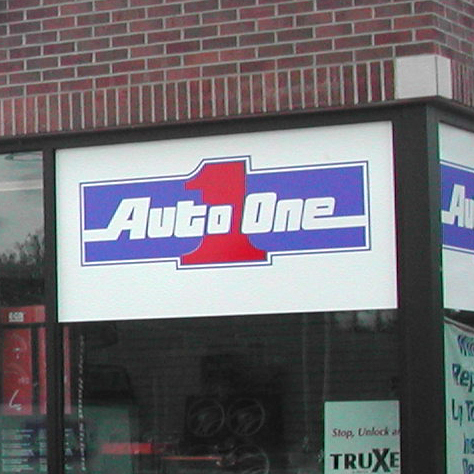 Auto One has the best windshield replacement close to you in the Flint area. No hassles, and we'll handle all the insurance paperwork just like we do for in store repairs.